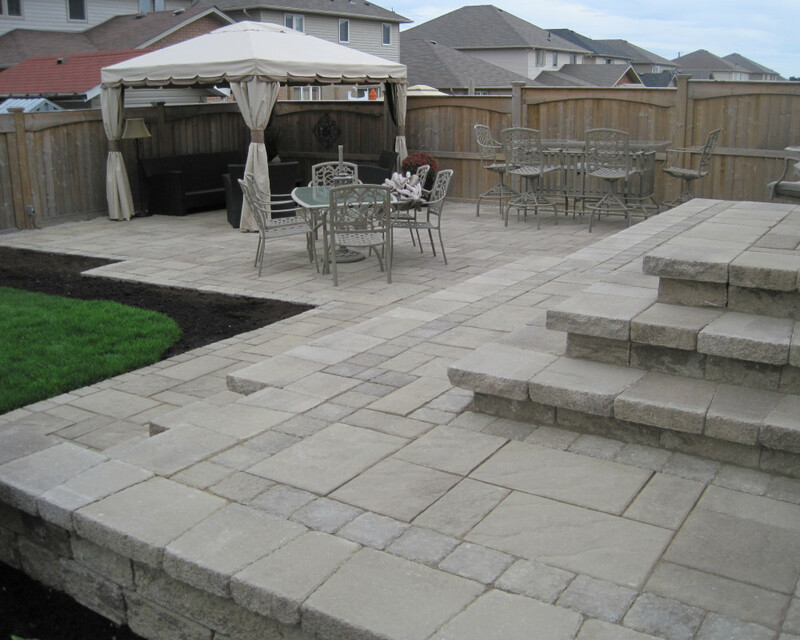 The Gardener is a full service landscaping company. 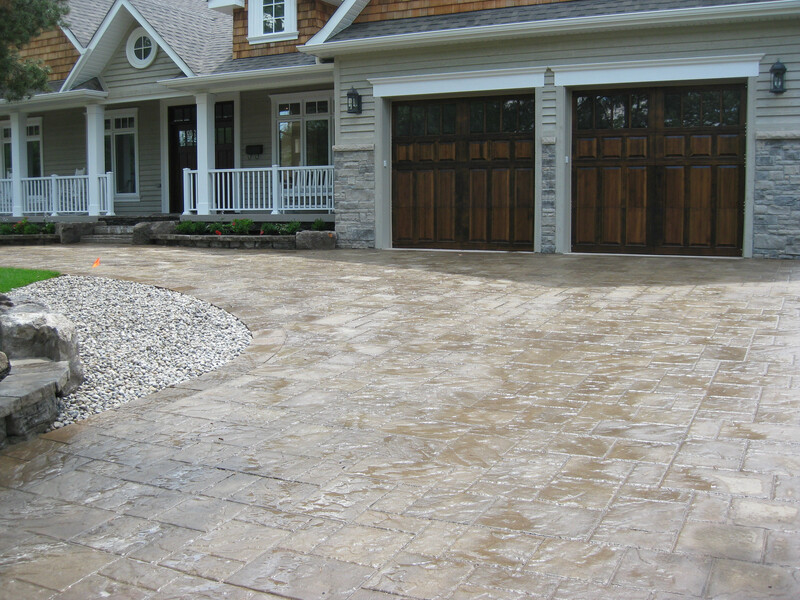 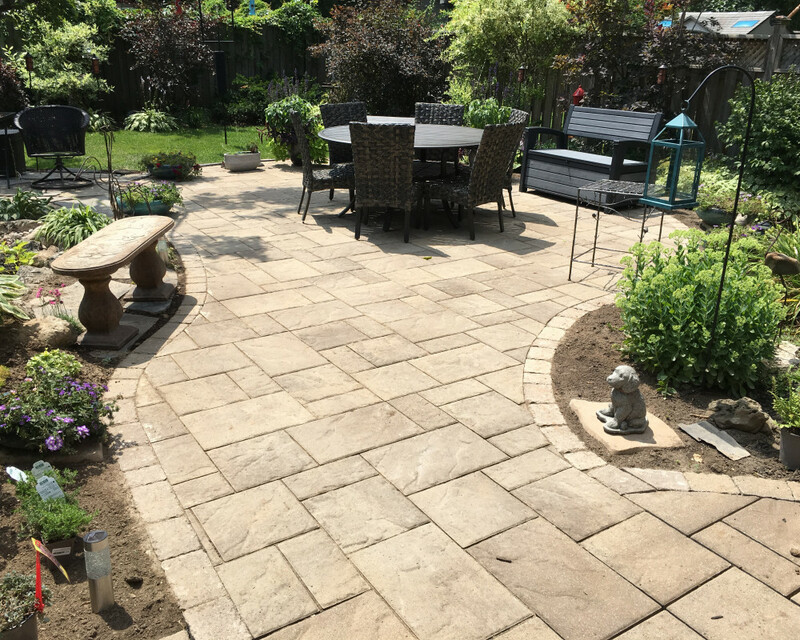 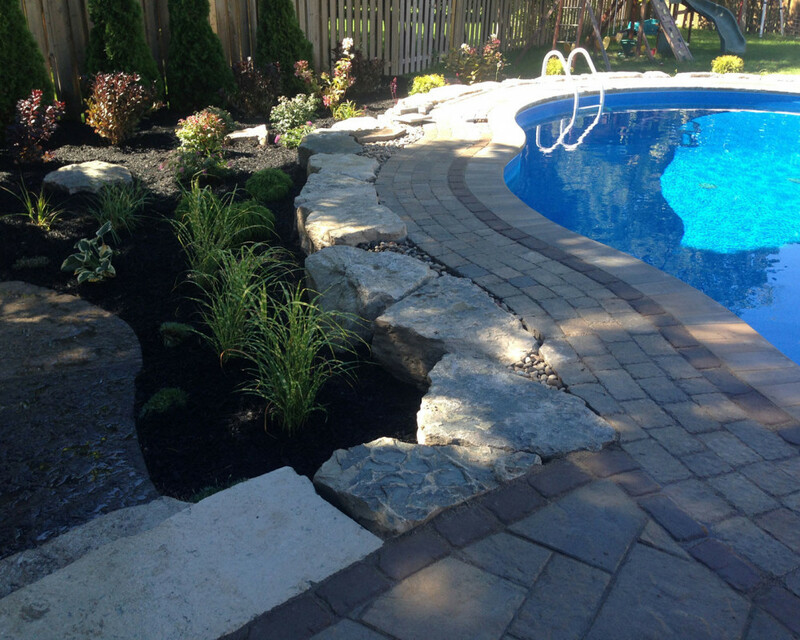 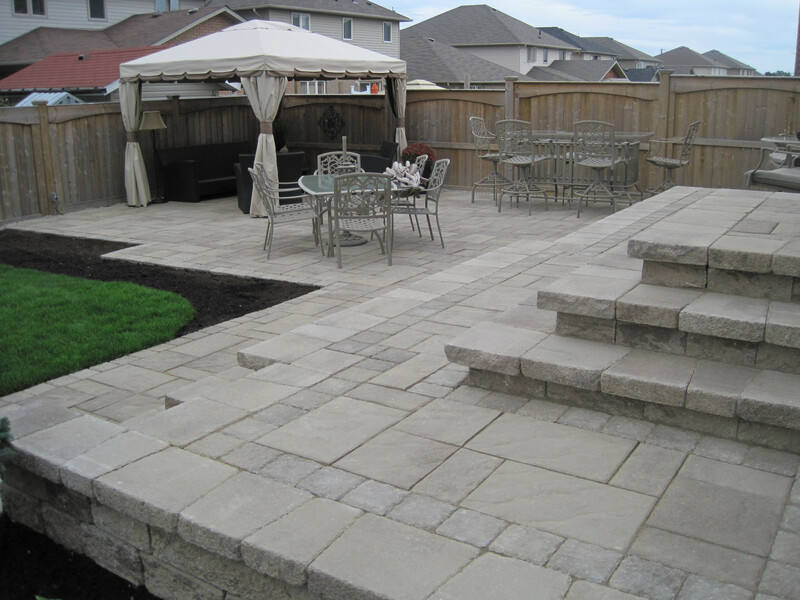 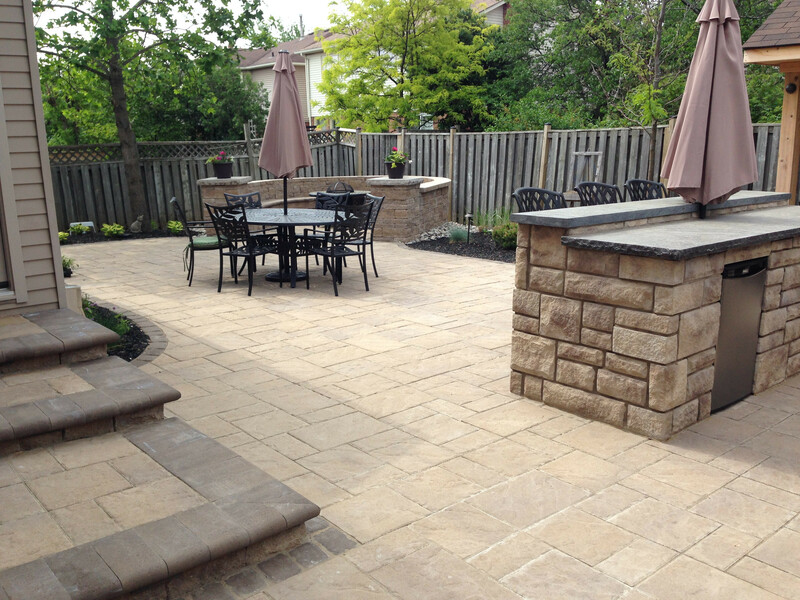 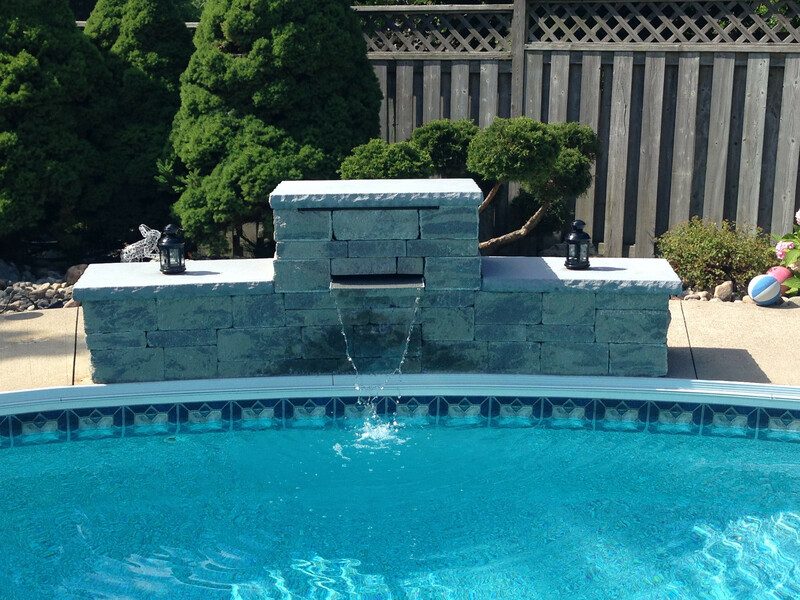 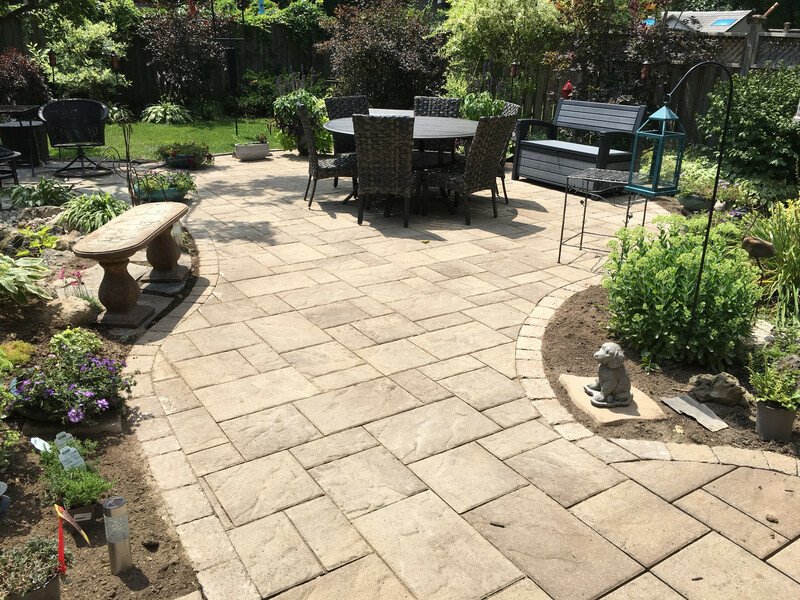 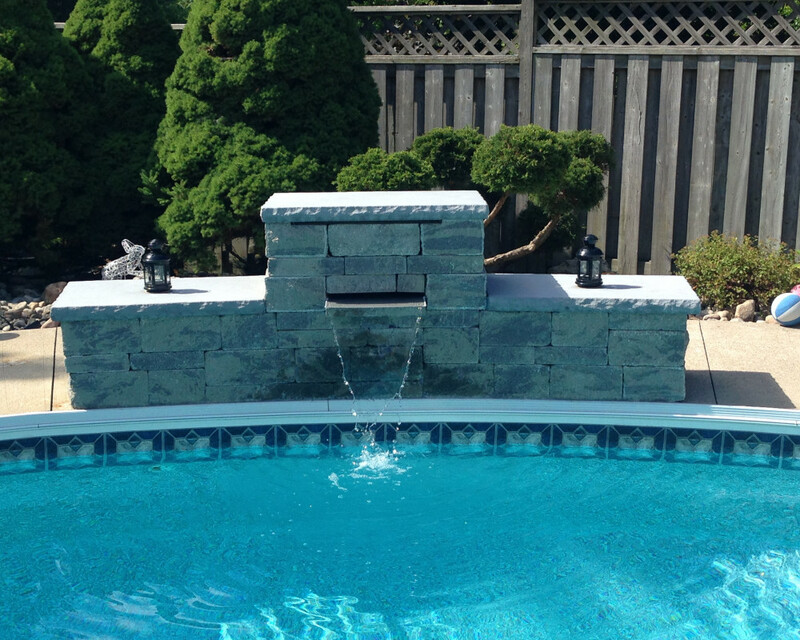 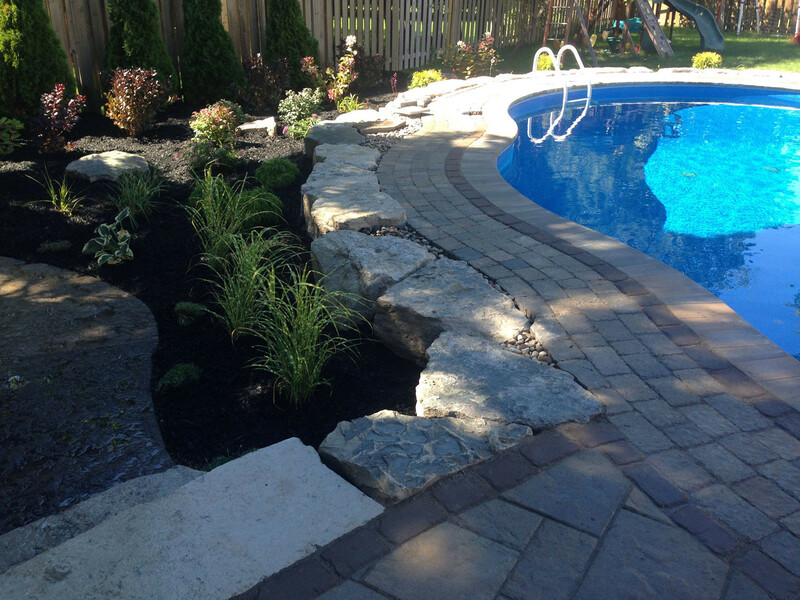 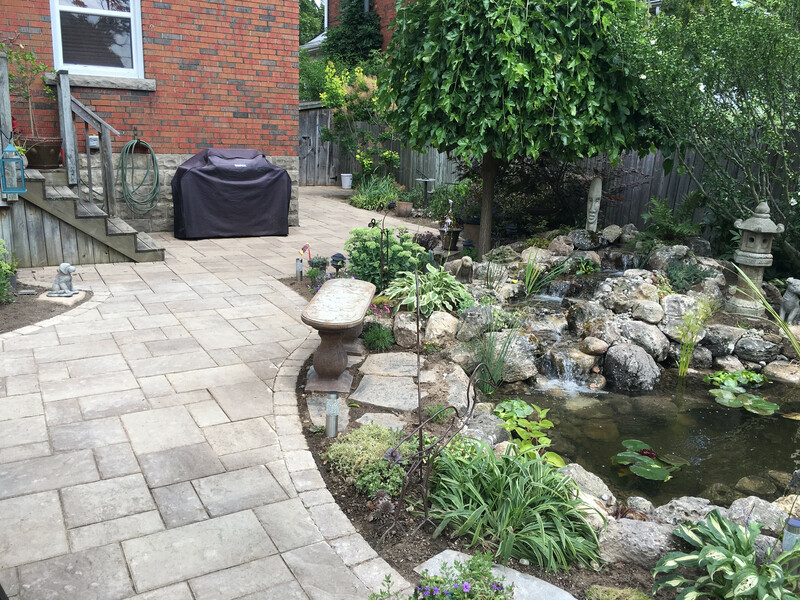 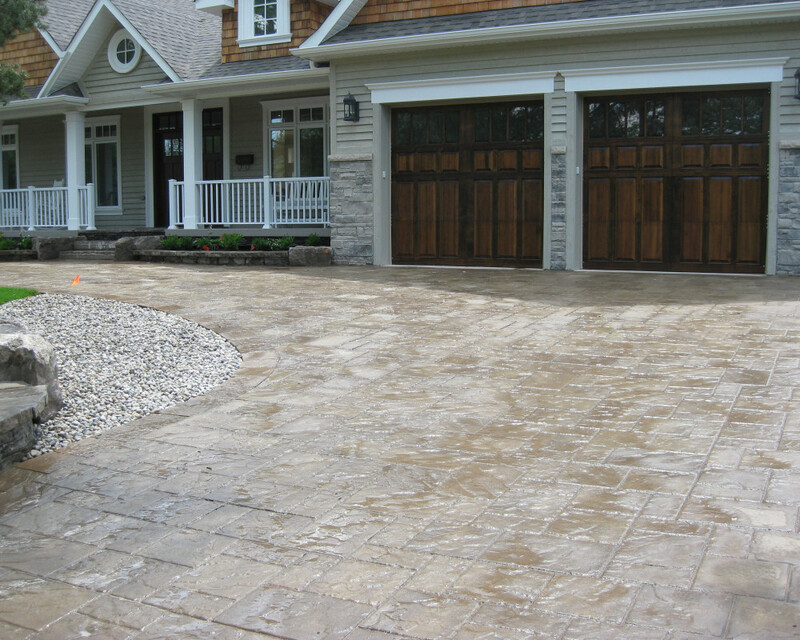 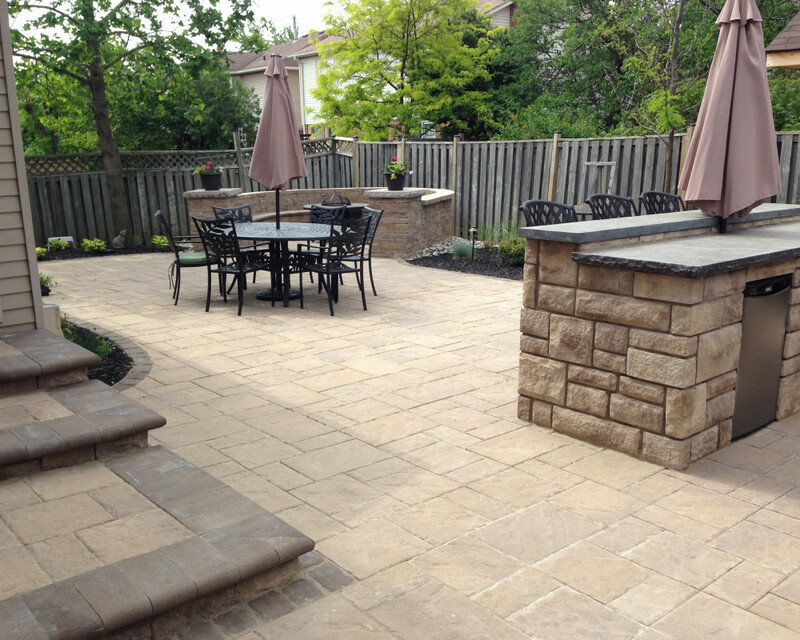 We have been designing, building and maintaining landscapes in Burlington and the surrounding area for over 15 years. 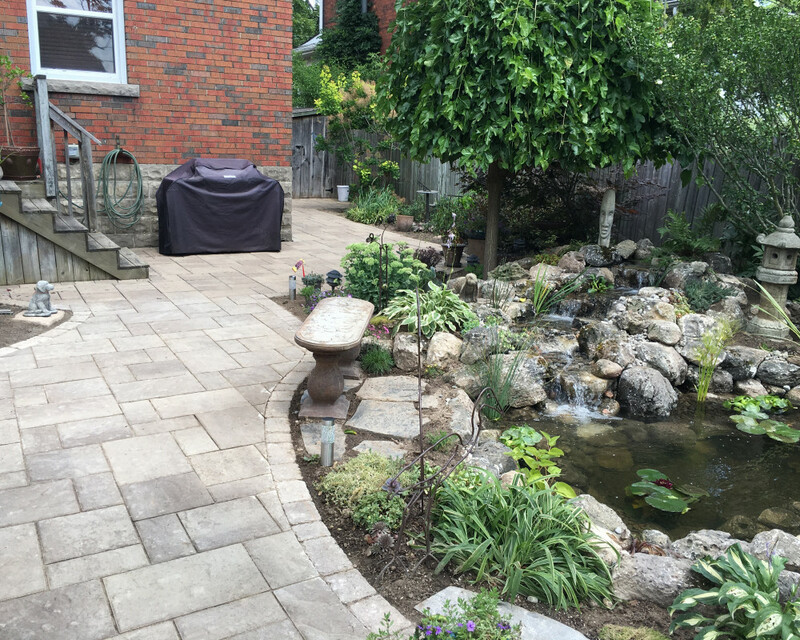 A beautiful backyard makeover from start to finish!